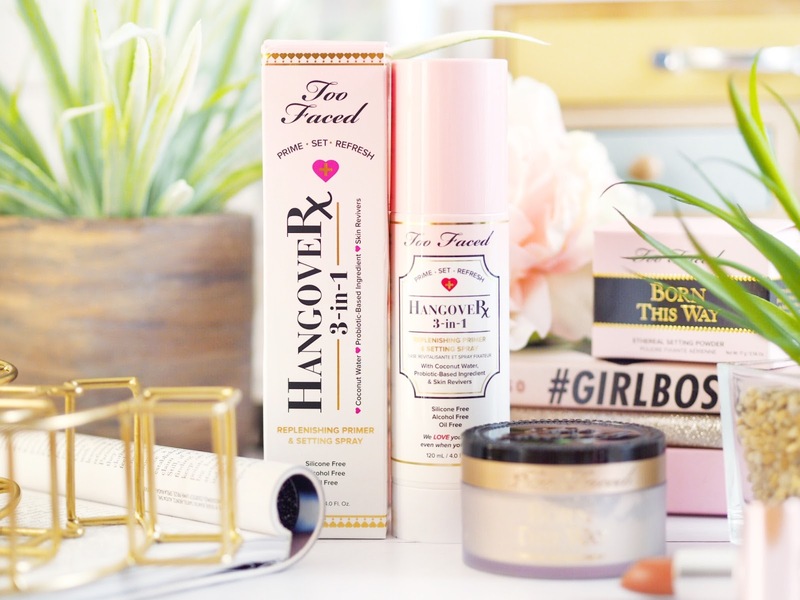 Oh Too Faced, how I love thee. Especially because the two newest additions to my collection are bang-on for my skin. I often talk about my oily skin, and how many problems it causes me. I’m not talking about lightly oily skin, I’m talking looking-like-an-oil-slick oily. Yeh, it’s not pretty! 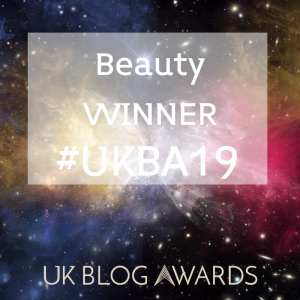 There are so many downfalls to having really oily skin, mostly that skincare can be a pain to find because lots of things seem to make the oil secretion worse. The other biggest problem is with make-up and getting it to stay on my face. It’s not easy. Especially after a few hours when the oil seems to make the make-up literally slide off my face sometimes! For this reason I am forever trying new products to help me look oil free and retain my favourite make-up finish: matte. That’s where my two new goodies from Too Faced come in. 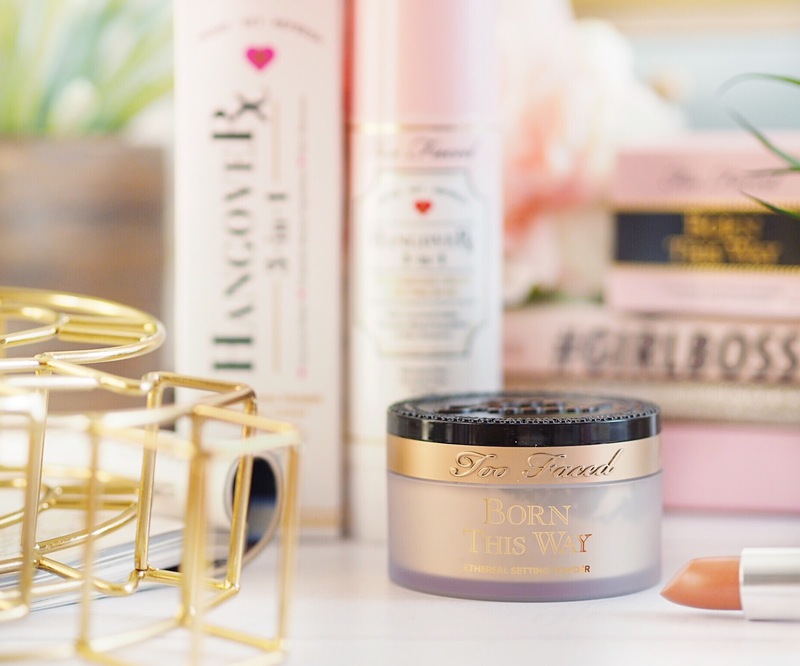 I hate to admit it, as a full blown Too Faced addict, but I hadn’t actually tried any of their Born This Way Collection. (Although the foundation is on my list of ‘desperate-to-try’.) So trying out the Setting Powder of the collection has been great as an introduction to the range. 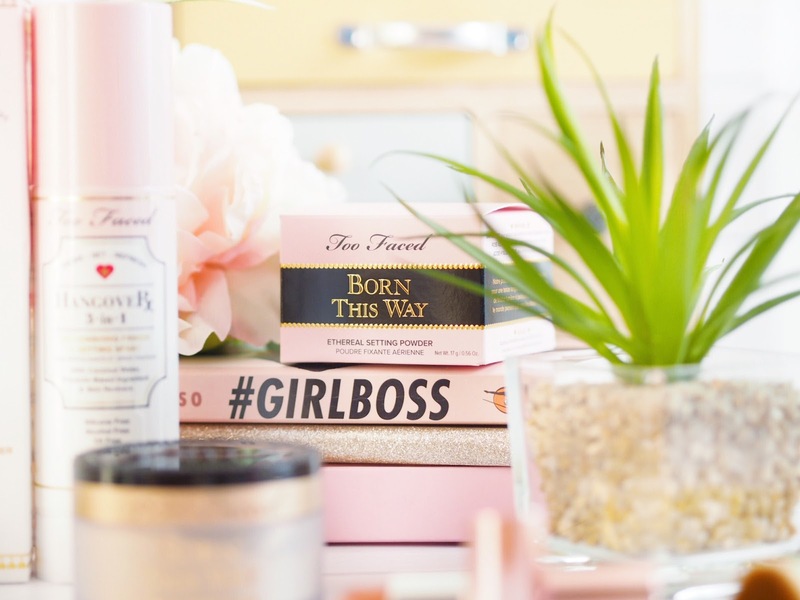 The Ethereal Setting Powder couldn’t have come at a better time for me as I recently ran out of my trusty setting powder and had become disillusioned with it. Like other setting powders, this one is a loose powder formula and I apply mine with a large, soft brush. You apply all over the face after foundation and it will set your make-up. It claims to set it for longer – so when I first tried it, I was eager to see how well that claim stood up. My previous setting powder got me to about lunch time before the oil leaked through around my nose and on my T-Zone. I found this actually lasted a little longer but most impressively for me, when I reapplied over the oily patches, it didn’t stick in the oil. It just dusted over and replaced with a matte finish coverage. Which is amazing for my skin, because usually when my make-up starts to wear off with the oil, it’s hard to come back from. This powder now gets me through the day without going patchy and only needing a few little touch ups. The Setting Powder also has a very slight sheer finish to it, which usually isn’t my thing because I am a matte kinda girl. But this was very minimal and just created a nice balance of my skin looking fresh but my make-up looking matte. Nicely hydrated I like to think. 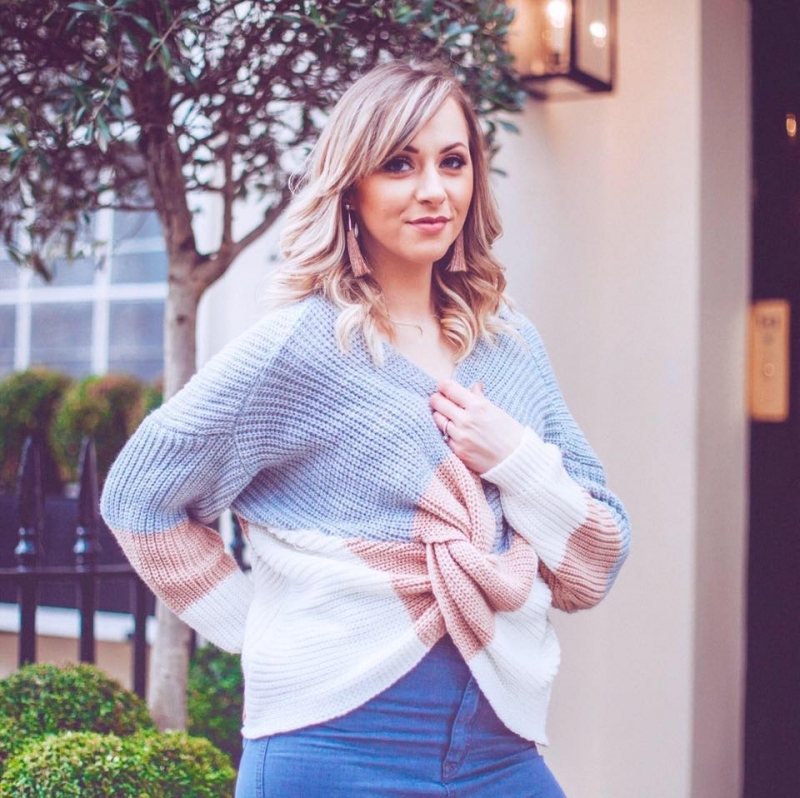 I’m pretty sure it’s thanks to the Coconut Water which replaces the skins moisture levels – and as beauty lovers know, anything with coconut water right now is a big win. 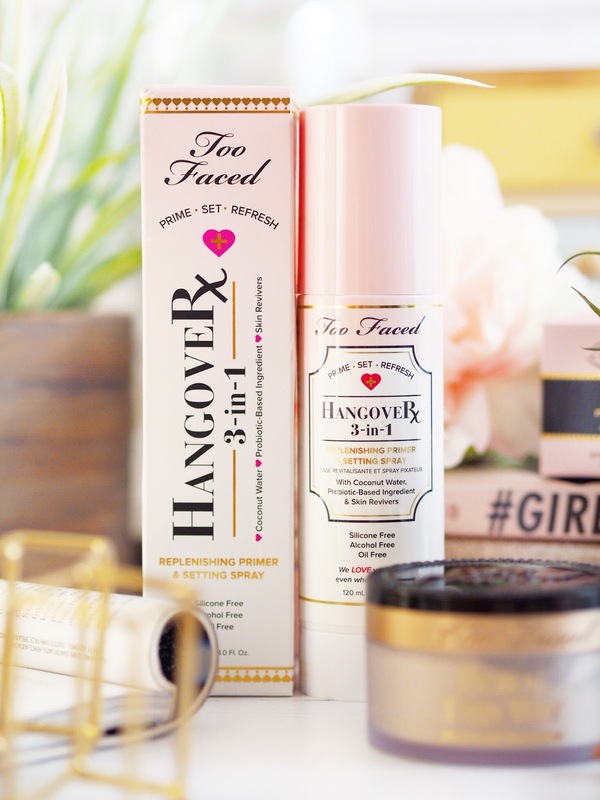 The other new product in my Too Faced collection is the Hangover 3-in-1 Replenishing Primer & Setting Spray. Again, I’ve wanted to try this collection too. I’ve heard amazing things about the Hangover Primer itself, so a multi-purpose spray sounded right up my street when I read that it can be used as a primer and as a finishing spray. Nifty huh? The spray itself also contains Coconut Water and is *wait for it* OIL FREE! HURRAY! So for me, I have been spraying it on like I can’t get enough. You apply this before your make-up and leave to dry. I spray quite generously because I’m used to a thick primer. I then dab and pat my skin dry to help it soak in. I usually do this in the mornings and then dry my hair, to give it the maximum amount of time to work, which I find is a good amount of time. 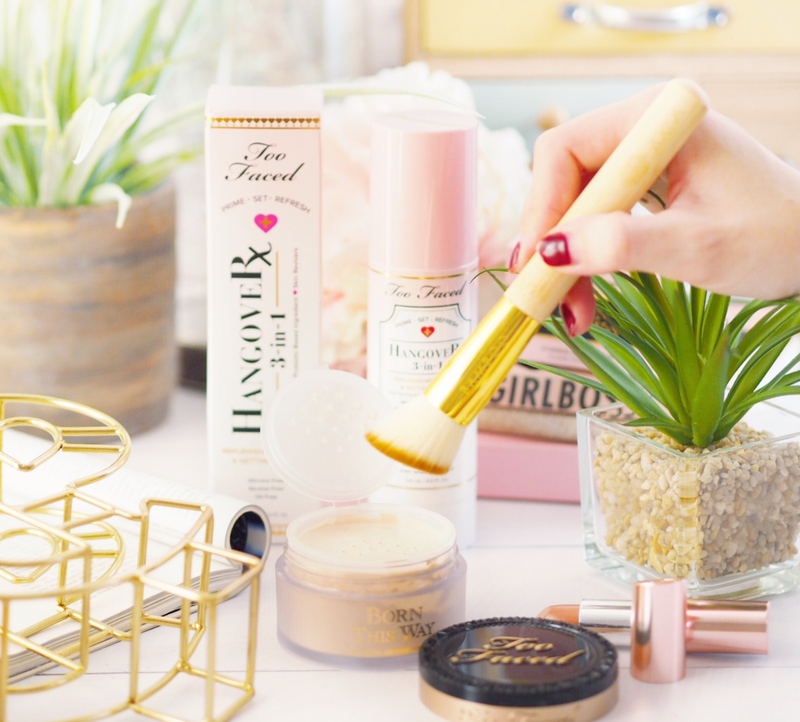 The biggest thing I notice when I use this is that my make-up looks smoother and more consistant – the aim of a good primer. My make-up seems to hide my discoloured patches etc much better when I’ve used this, which makes me happy on days when my under eye bags are HUGE. I’ve been using this as a primer and then applying my make-up, before setting with the Born This Way Powder, and then finishing by sealing (so-to-speak) with the Hangover Spray again. A few quick spritzes at the end of my make-up application and I’m good to go. 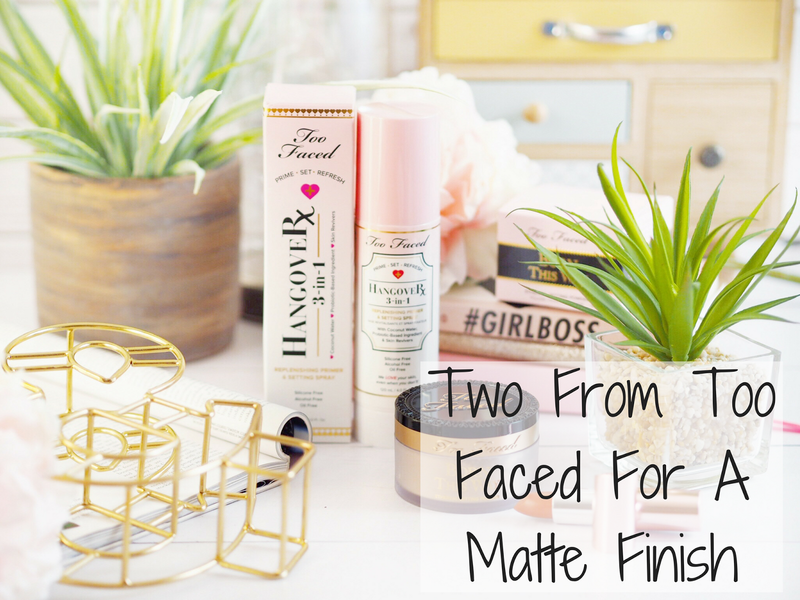 The two products together have really improved the overall appearance of my make-up, especially in the mornings after first application. The powder creates the matte veil that I like, while the spray seems especially good as a primer. For me as an oily skin person, I’m always looking for products that will keep my oil levels at bay for longer. The powder and the spray together form a great little duo for me and I highly recommend checking them out, especially the powder.